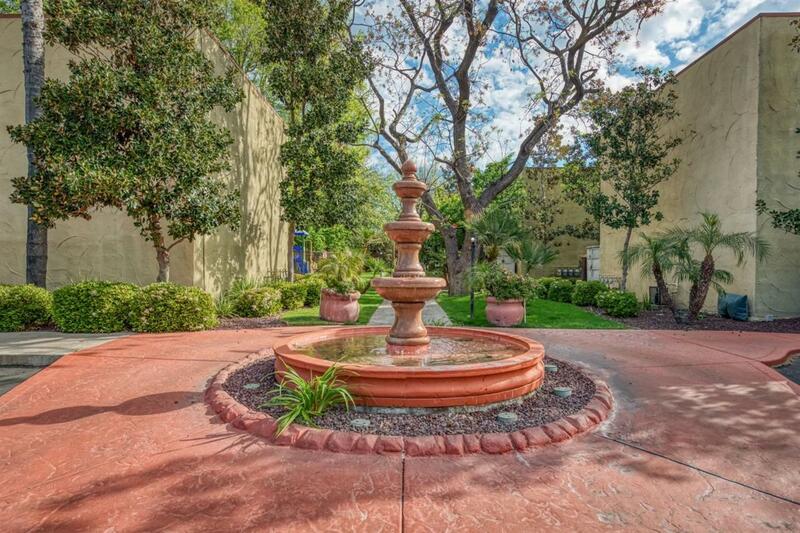 Sought after Ground-floor unit located in gated Villa Borgata! The grounds are meticulously manicured-never worry about lawn care again. 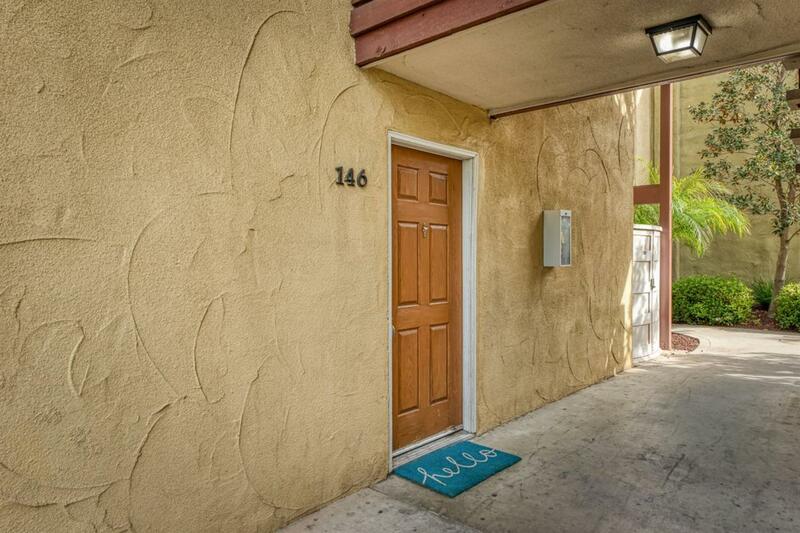 Minutes away from downtown Fresno, Amtrak station, restaurants, shopping, and Chukchansi Park. 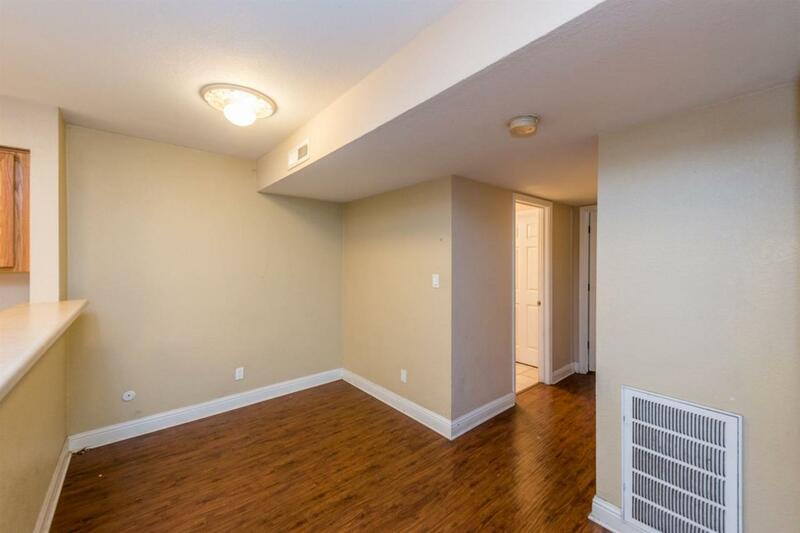 Functional floorpan includes new interior paint, new carpets and separately-situated bedrooms to optimize privacy. Neutral colors throughout. 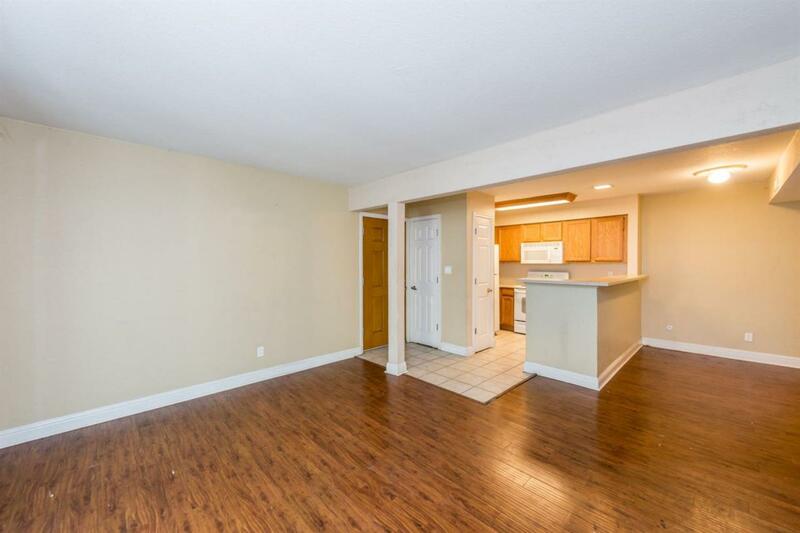 Kitchen has all-white appliances, including refrigerator. Private patio with storage for easy access. Listing provided courtesy of Nico P Gentile of Gentile Real Estate.